Are You Too Old to Become a Nurse? Are you too old to become a nurse? Of course not! You are never too old to fulfill you dreams of becoming a nurse. More and more mid-lifers are turning to nursing as a second career. In fact, years of life experience lend themselves to an easier transition. Of course it will be hard. It is supposed to be. You wouldn’t want a nurse inserting your catheter that wasn't put through his/her paces as a student. Nursing school is often challenging for everyone. Successful nurses study and work hard, and come out on the top of their field. You are not alone in the fear you will be in class with students ten or twenty years younger than you. Rest assured that when you walk into your first class you will find fellow classmates ranging in age from 18 on up. Most nursing programs have a wide array of ages of students. And you needn't worry about getting along with other students either. You all have at least one thing in common - nursing school. There is often camaraderie among nursing students. You will bond going through the experience together. 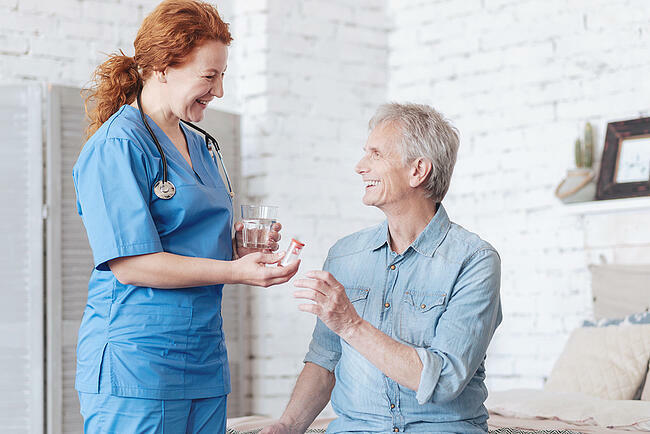 Nursing offers unique benefits to people seeking a mid-life career change. Skills acquired by working in other careers, raising families, and just living life are viewed as assets. Previous knowledge often supplements fundamental nursing skills. Because of this, second career nurses often advance more quickly than their younger counterparts. In addition, those entering a nursing program that already have a two-year or four-year college degree will find another advantage. Courses you have already completed, even if they were years earlier, will typically count toward an accelerated nursing degree. Becoming a nurse later in life will also give you insight younger nurses just don't know. This mature insight into clinical situations will come in handy while serving an aging population. More and more health care professionals are needed to care for baby boomers. They tend to resist young nurses and be more willing to trust those with more life experience. Lots of people make total career changes in their 40’s, 50’s, and beyond. So, what's holding you back? Athena Career Academy has several options that make it possible for you to train for a career in nursing in as little as a year. Our programs offer flexibility to fit your educational level and schedule so you can take classes no matter where you are in life. 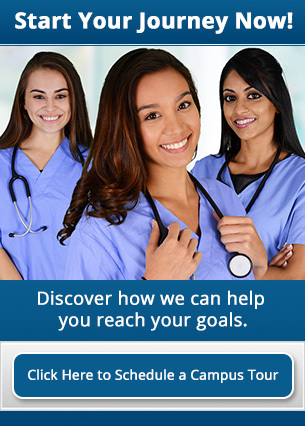 Contact Athena Career Academy today to learn more about how you can transition into a fulfilling nursing career.